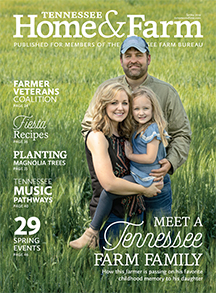 Home Membership and Benefits Why Should You be a Tennessee Farm Bureau Member? At more than 600,000 members strong, we have the power to make a significant impact. 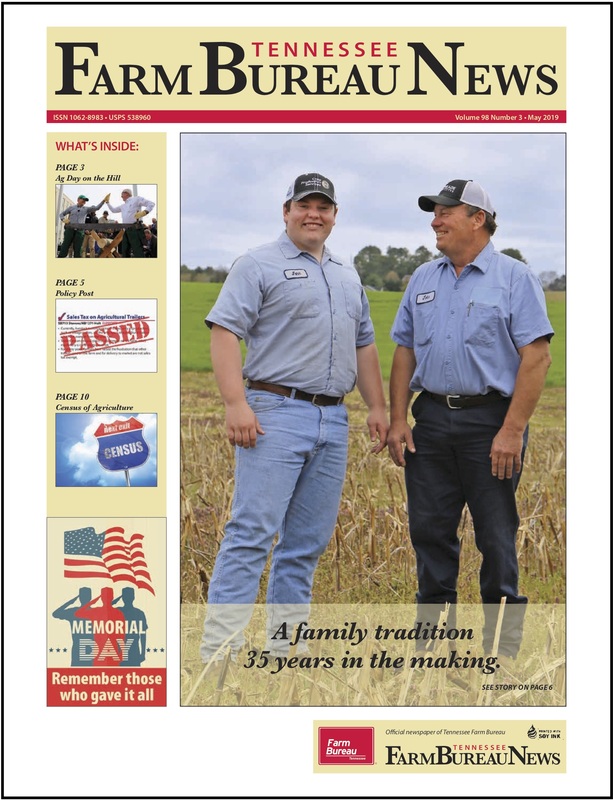 Our goal is to provide a better way of life for rural Tennesseans and our members. 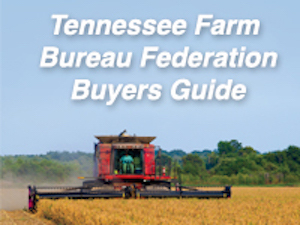 Tennessee Farm Bureau membership supports our Public Policy Division that works to provide help for members in areas such as private property rights, taxation, regulations and other legislative issues facing our membership. To show appreciation to our members for helping us further these causes, we are proud to provide them with fully managed identity theft protection and a large network of discounts across the state and beyond. This could include $500 off your next Ford, 20% off Choice Hotels, 10% off Enterprise vehicle rentals and discounts on food and entertainment near you. As a Farm Bureau member, you will be able to long in to our website portal at www.tnfarmbureau.org/membersavings and also download our app by searching for Farm Bureau Member Savings in the Apple App Store or Google Play. These resources can be used to find Member Savings merchants and attractions in your area and stay up-to-date on new offers.